Flexibility: In conjunction with the coaching staff, you choose what days/times to do your personal training hour. And you can come and go as you please from the pickup games. 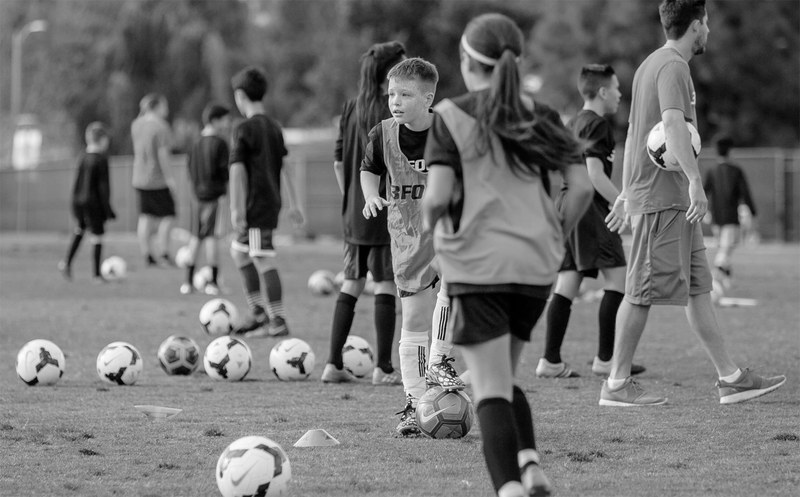 Shooting, passing, dribbling, ball manipulation, a variety of rondos from our proven and nation-leading training methodology, among other things ... this is your home to receive legitimate guidance from our hand-selected coaches. Develop your player one layer at a time so they have the tools to outperform their peers. Help them build a proper foundation at these early ages, so their ceiling as a player is higher. If you're not familiar with 3four3, and who you'll be entrusting your player with ... Stop right here. Never entrust your son or daughter with someone you aren't familiar with! Always do your homework. I've put together an introduction and compiled a list of resources for you here. 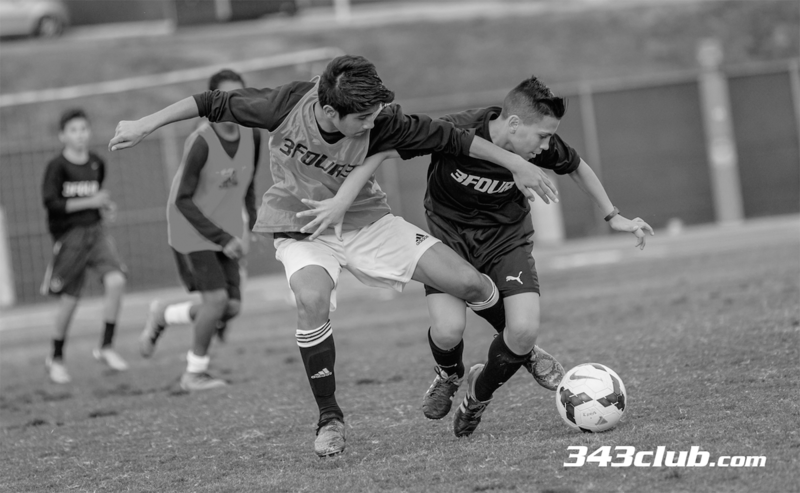 Pickup Games are a critically missing element in the American player's development diet. That doesn't do the problem justice. So I'm going to be frank, lack of pickup games and proper culture in the home are the number one reason why the American player is deficient. Deficient not only compared to their global peers, but deficient compared to players in the US that happen to have a soccer-first heritage. Again, remember this is not us speaking in theoretical terms, or parroting what countless world class players have said. 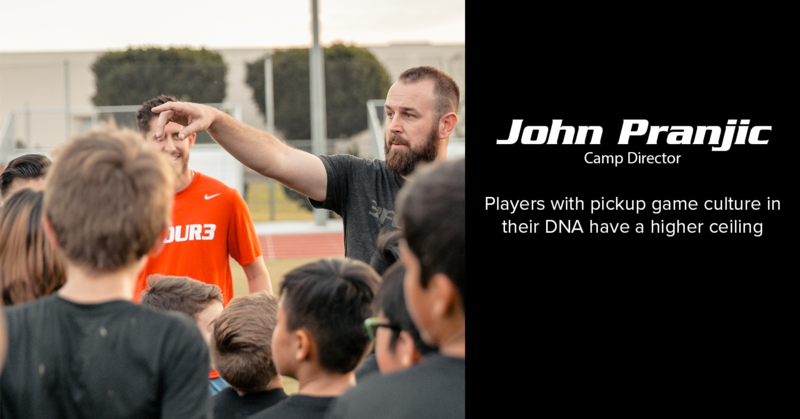 This is us speaking from decades of personal experience working with players at all ages and levels, up to and including the cutting edge of player development in the United States. When you join us, you'll be part of the group that has the advantage. In addition to your one hour session with a trainer, players will have 2 hours of available pickup action. Week in, and week out. Come and go as you please, but you now have a consistent home to get games in. I'm telling you guys, if a player isn't getting this experience while they're in their early developmental years, just forget about achieving potential. Just straight up truth. These games will be happening adjacent the personal training area under the supervision of 3four3 staff. We respect your privacy. Your email will never be shared with anyone outside 3four3. A coach that makes players feel like family, but also expects maximum effort and attention to detail, is essential. 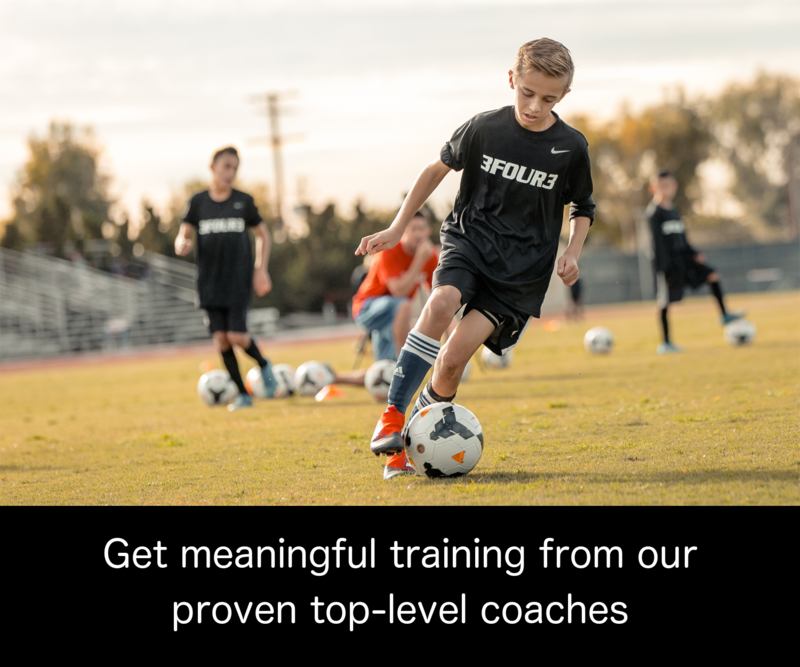 A coach with expertise in global gold standard player development applied in the American environment, is also essential. Our staff of professionals have both of these extremely rare attributes. 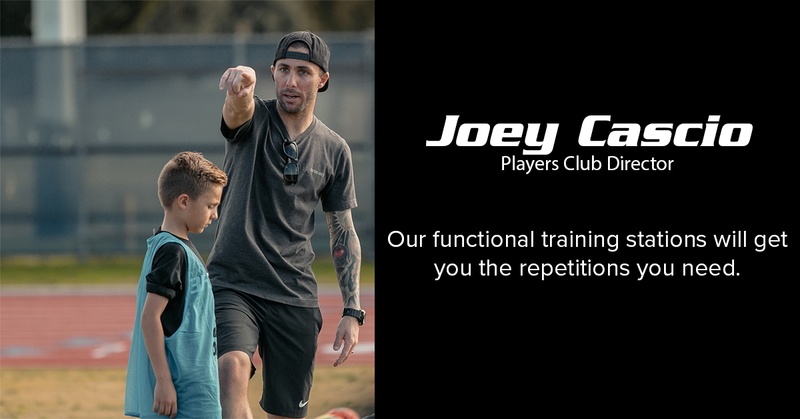 Joey's been coaching in Southern California for 10 years. 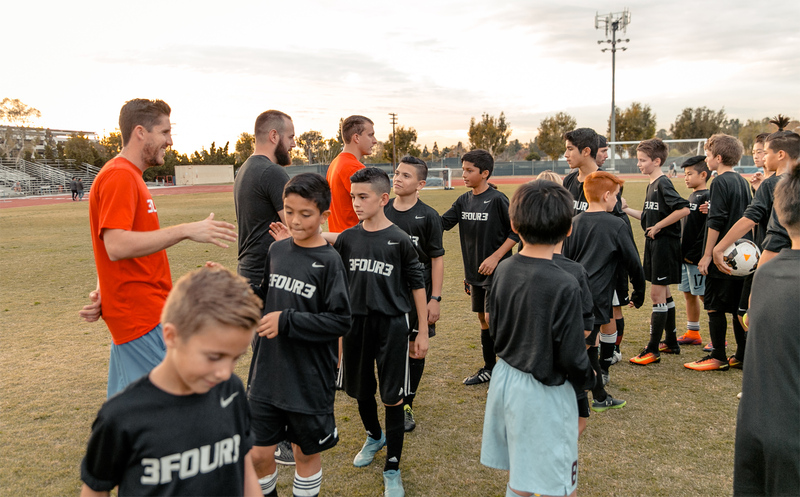 Most recently, he launched the U12 Academy Program for MLS' newest franchise, LAFC. He was a player on the first team Brian ever coached. It was a U19 team and Brian was 24 at the time. After that, we all had some nice indoor seasons playing together – crushing D1 college players. In those days, Joey was quite rebellious with our possession philosophy, but has become a committed practitioner sought after by top-level programs. 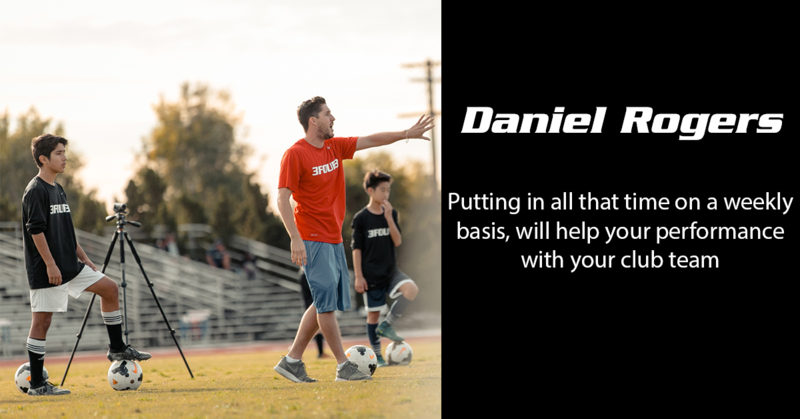 Danny is currently an MLS academy coach with the LA Galaxy. He was also a former player of ours from U14 through U18. Not long after, he became a coach and worked out of the same club as Brian. Learning and observing all he could, he started putting into practice what he both experienced as a player and then as a coaching colleague. Danny’s been putting in the coaching work for 7 years now. As soon as 3four3 launches its own teams, John will be the first Brian and I bring on board to coach. 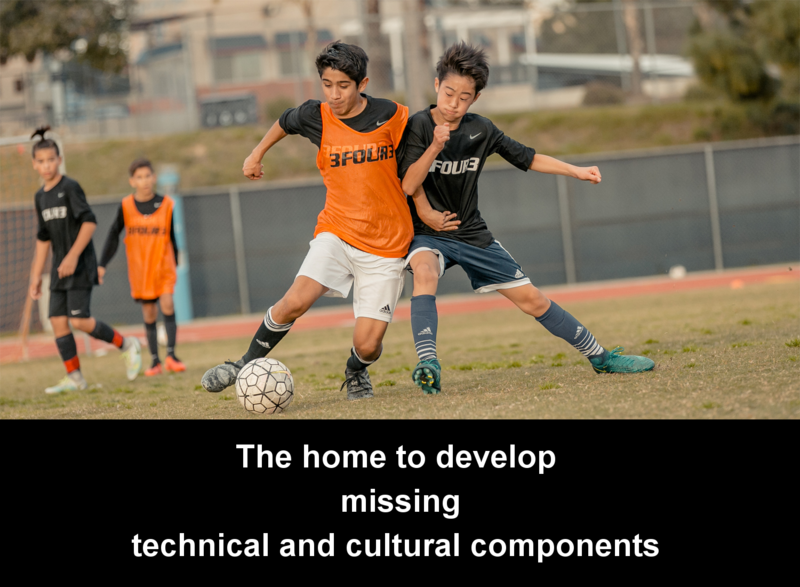 He has been coaching on California's Central Coast for 9 years, been an advocate of a possession-based game, shown video evidence of his work, has driven down many times to watch the National Team and our Academy train, organized and got his club to host a 3four3 coaching clinic, doesn’t accept mediocrity, and the list of positives goes on. John also organized and executed 3four3's 2015 & 2016 Coaching Summits in Las Vegas, our summer and winter player camps, and is the host of the 3four3 podcast. As soon as you register below, your player will have a proper home to work on their game. Please note that space is limited. Reserve your spot. Flexibility: You get to schedule your training hours with the coaching staff.